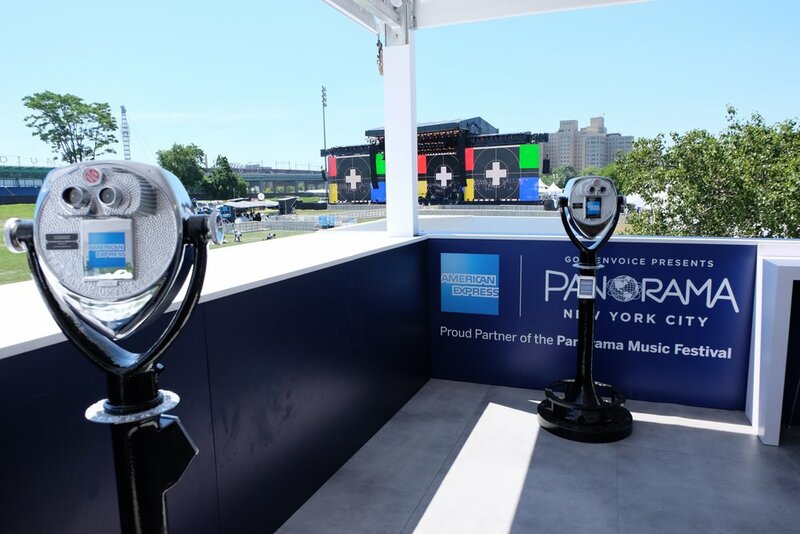 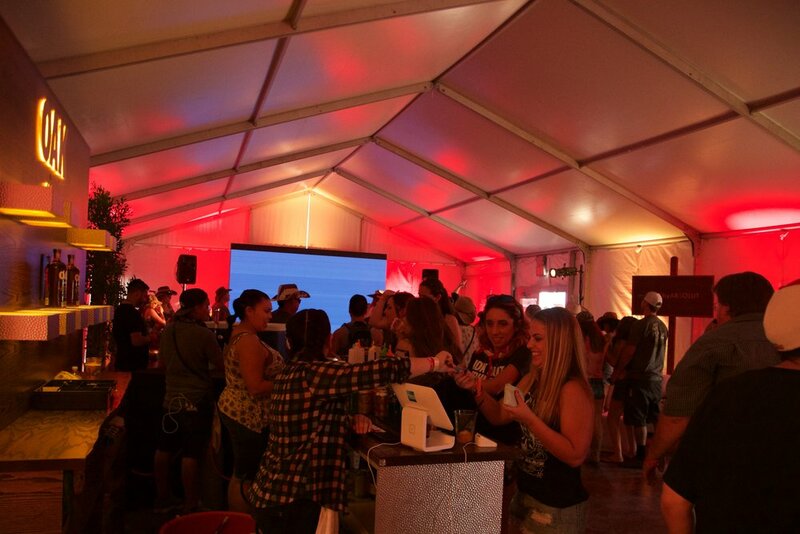 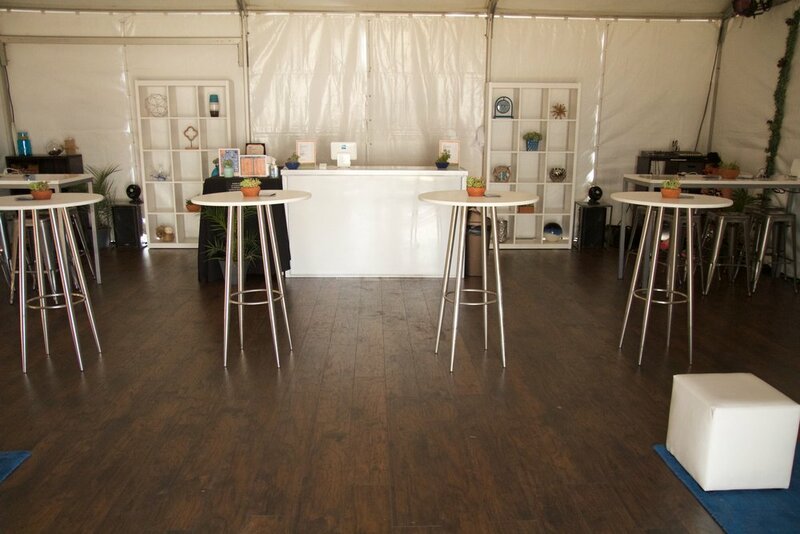 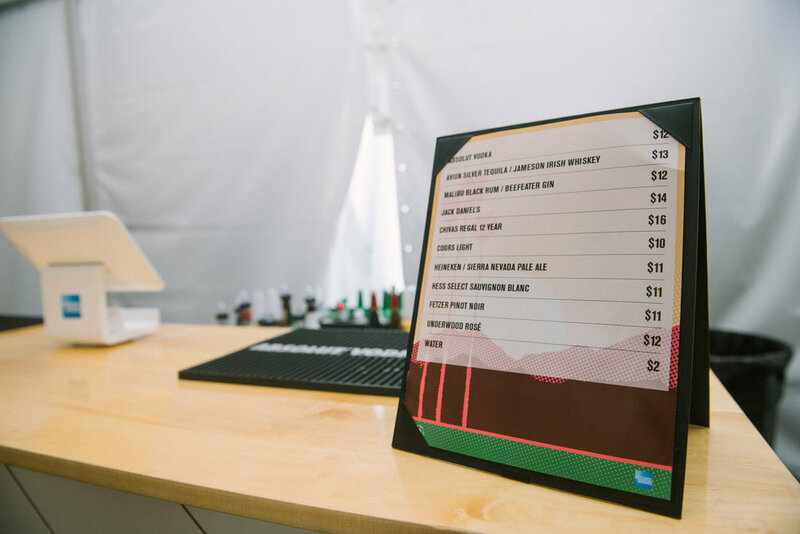 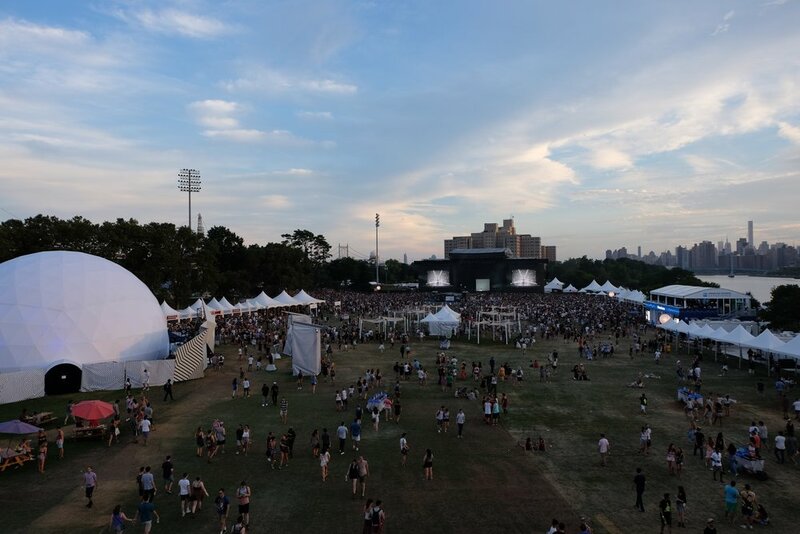 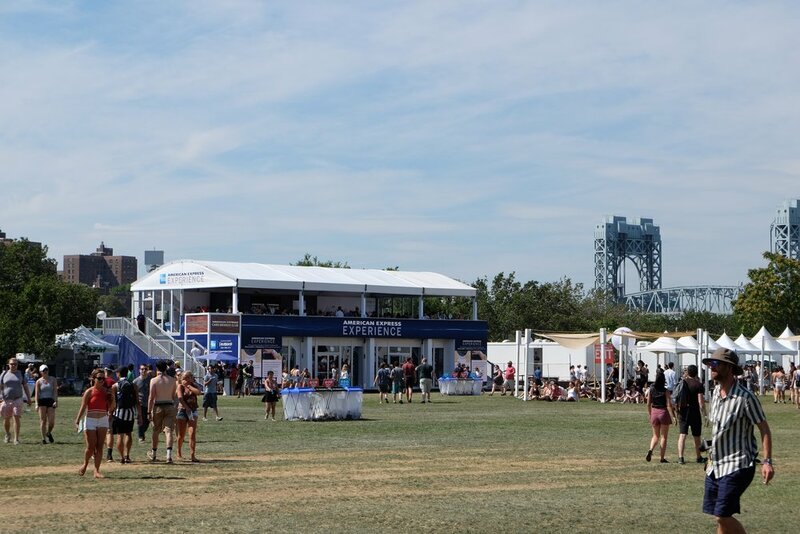 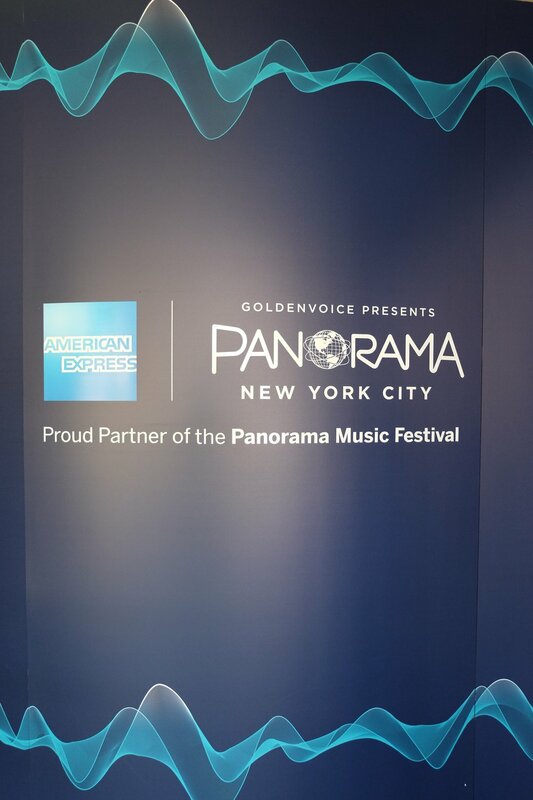 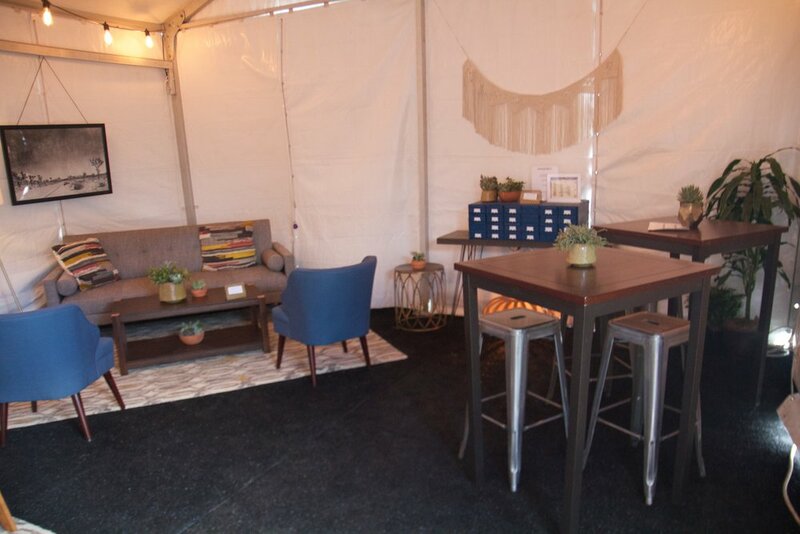 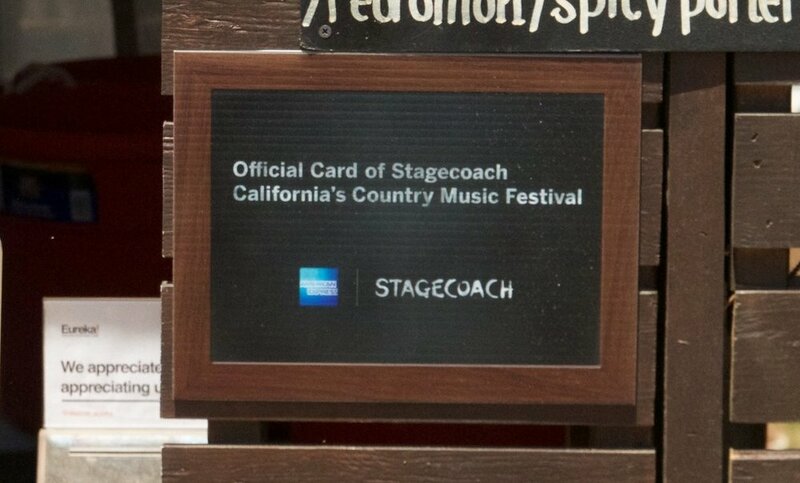 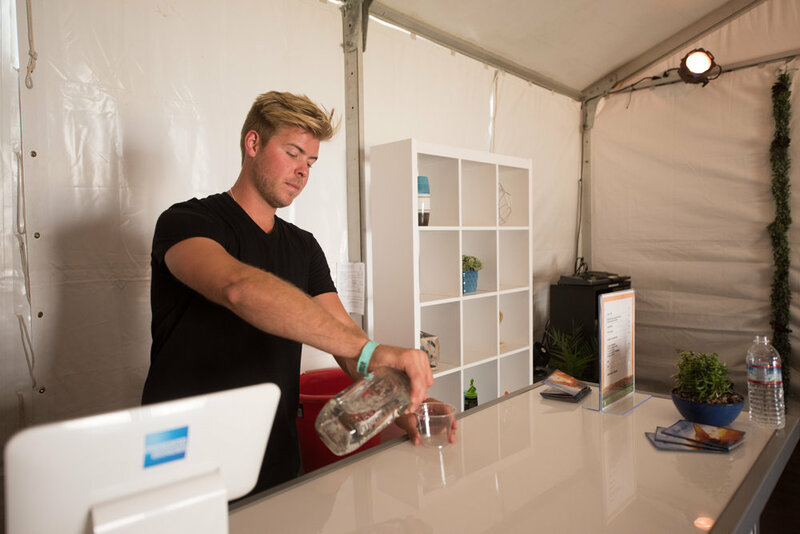 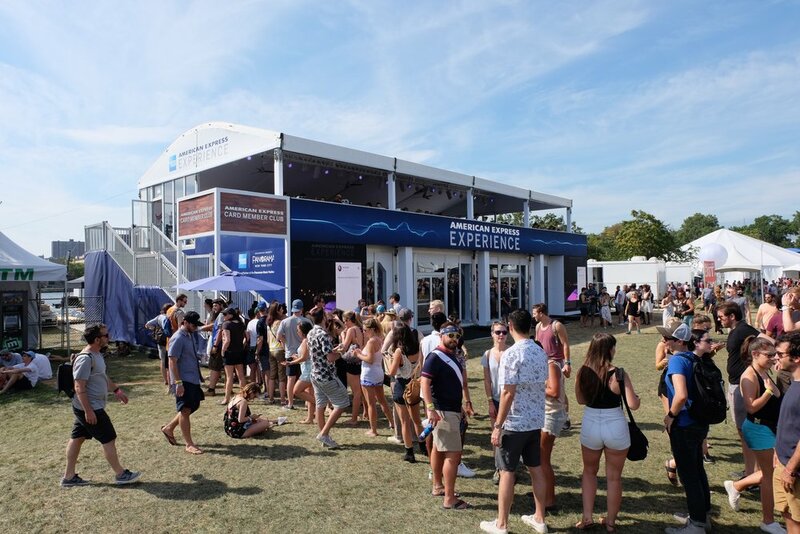 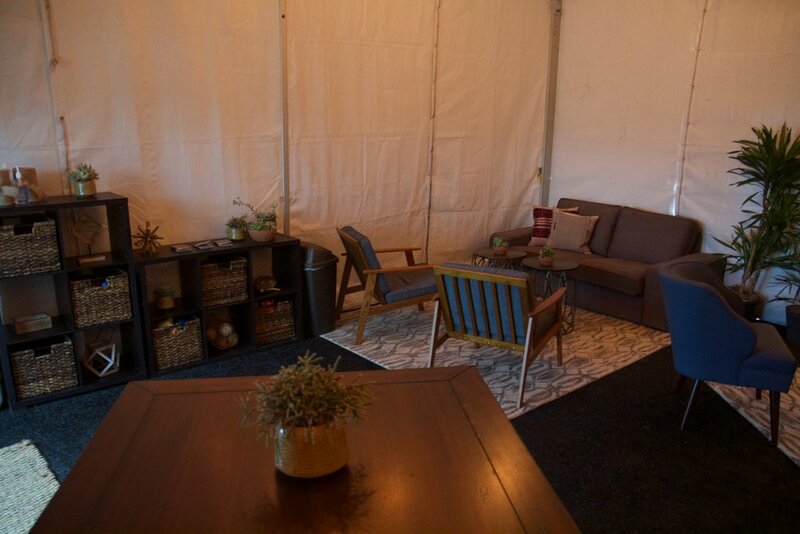 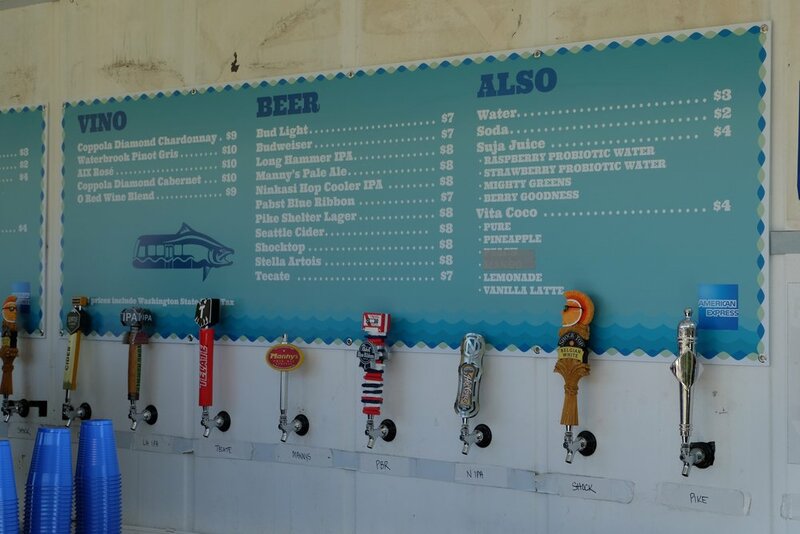 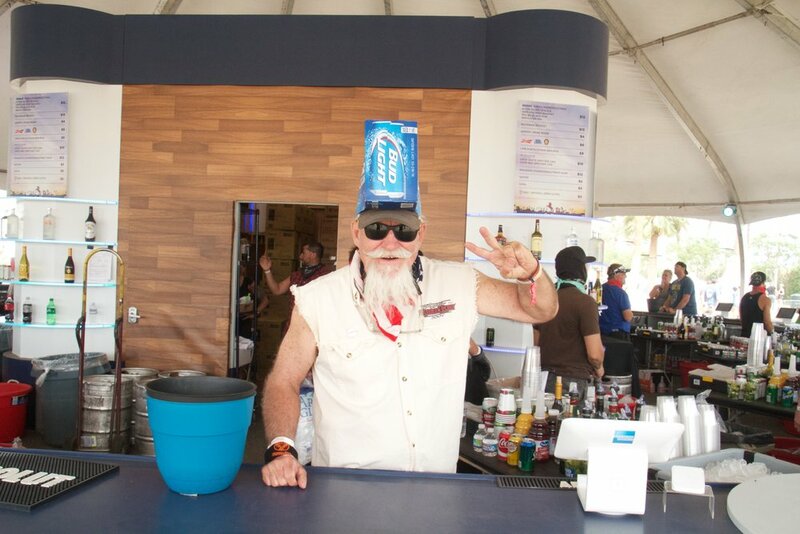 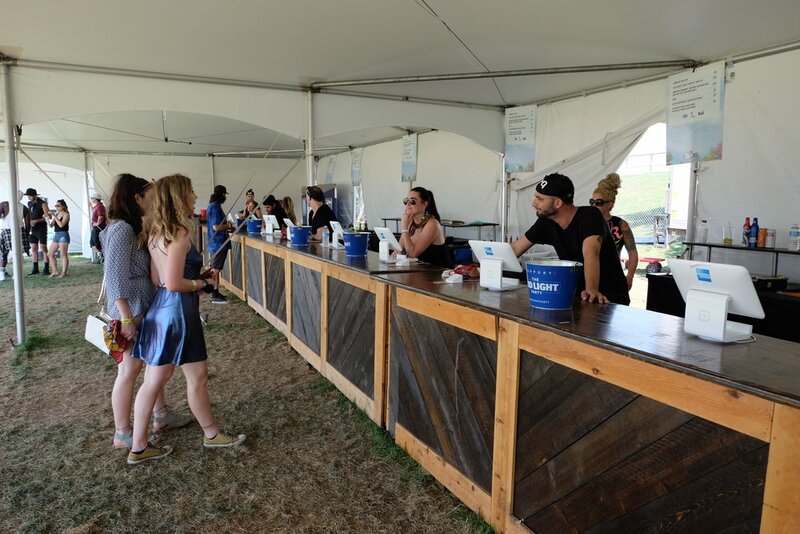 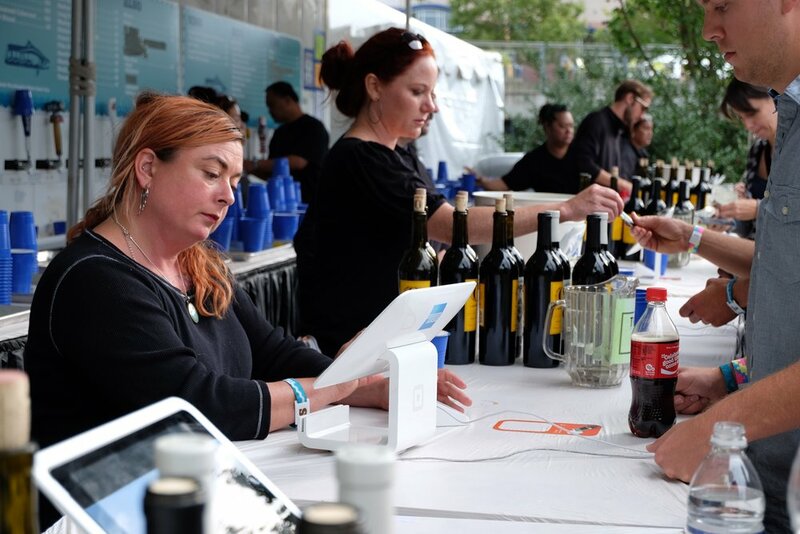 As one of our most loyal partners, American Express has gone above and beyond to bring innovative activations to our largest festivals both digitally and on the ground. 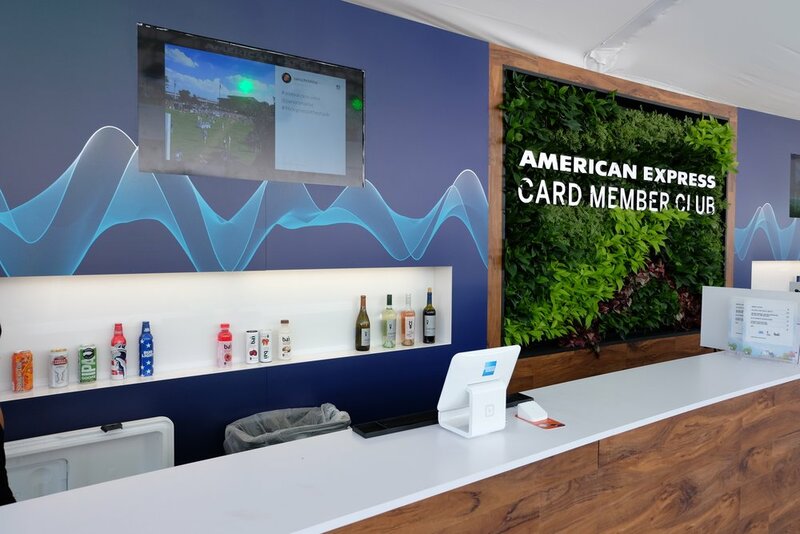 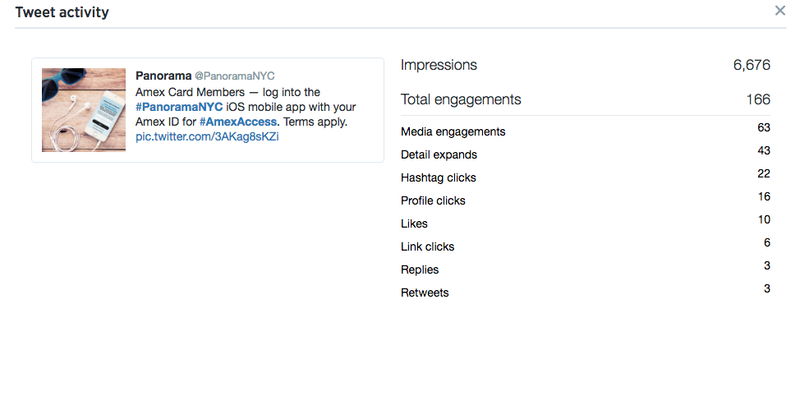 From a complete digital app integration to a two-level structure in Panorama’s inaugural year, American Express is a leader in enhancing the fan experience. 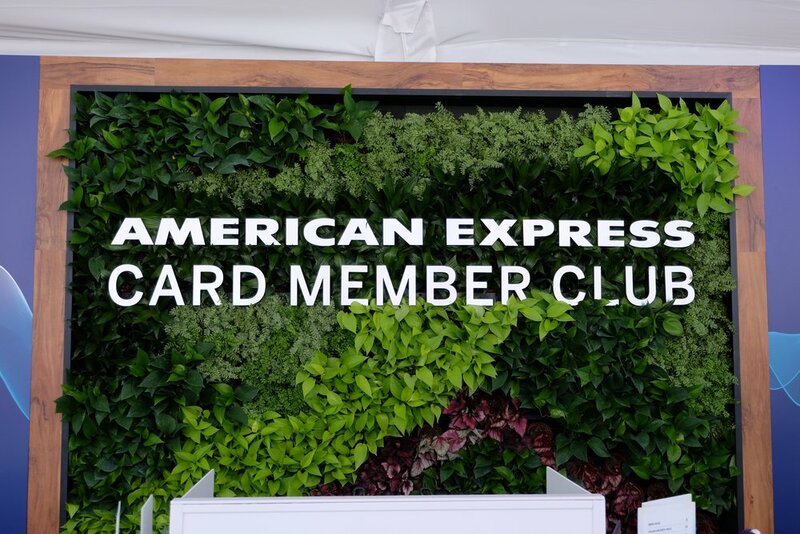 Thank you for a successful 2016, American Express!